Accepted Payment Methods: BTC (BitCoin), BCH (BitCoin Cash), Paypal, Ethereum, Stripe (Credit/Debit card), PaySafeCard and CS:GO Skins. CHECKOUT THE FAQ PAGE BEFORE ASKING QUESTIONS! This is not a support thread, if you got any concerns about our product feel free to use the contact form. As this is a sales thread! Thank you! Last edited by Nohax1337; 02-27-2019 at 03:00 PM. I'm still selling this, i have a new thread design coming! Alot of people have bought recently! We are still looking for more people! We have updated some policy's, after a lot of requests for changing usernames, we have decided not to do it anymore. Which means, when you write your steam credentials YOU HAVE TO GET IT RIGHT THE FIRST TIME! If you get overwatched for vac banned, you have to buy it again if you wanna switch account. 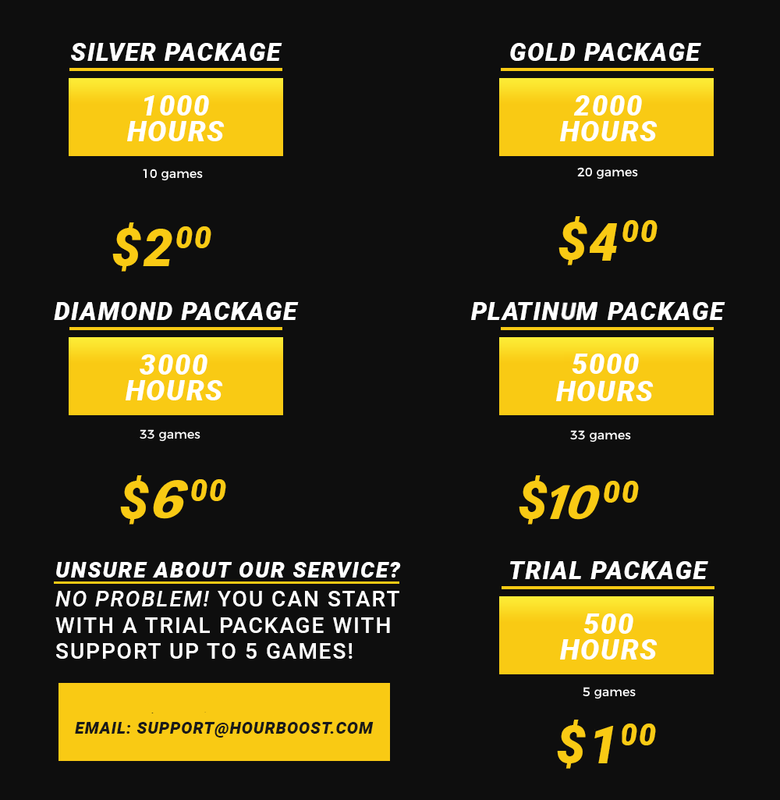 Just want to let you know that alot of other services have started after we made this, we remain the cheapest with a control panel and autobuy! I would love more customers! I am doing 50% off, only today. hey guys can you help me ?? i already register in the website and paid so what now? what is my serial key? The service is up and running again. We had some problem with valve, but it's all sorted out. [WTS] [TWITCH] Sub/turbo for csgo skins/paypal.